As a chiropractor, back pain is my thing! And according to the Australian stats back pain is also your thing too. Back pain is one of the most common health complaints as it is estimated that 70-90% of you will suffer back problems at some stage in your life. With so many people with bad backs its no wonder there are some bad facts that have come along over the years in regard to what causes back pain and how to best treat it. Your back is awesome. It allows you to stand and supports your arms and legs. It also protects your spinal cord aka your messaging system between the brain and body. Your back is probably the most intricate machine you have ever operated. This is why sitting, injuries, arthritis and just getting a little older can all lead to back pain problems. When your back starts to ache or your movement becomes restricted its important you know what to do. So let’s do some myth busting about back pain and I’ll even provide you with spinal health tips that can help prevent future back pain too. Bed rest is a great treatment for back pain! Back in the day this was believed to be true. But in fact, bed rest can make things worse (unless its so severe you cannot move). Often movement is key to getting your back in action. A gentle stroll or stretches prescribed by your chiro can often be all you need to get yourself out of back pain strife. Applying heat is recommended for a sore back! Oh the old heat vs ice scenario. If in doubt apply ice. Heat can increase the inflammation of the joint, surrounding muscles and joints There is less of a chance of aggravating your symptoms with ice plus it is the usual recommendation. Ice can come in the form of a cold pack, frozen peas or ice in a dampened towel. 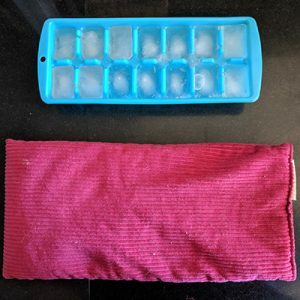 Remember to limit your icing to 10-15mins max and be sure to place a damp towel or cloth between your back and the ice. Trust me ice burn hurts! This is best used for the first 1-3 days of acute pain. If it’s new or chronic back pain be sure to see a professional like the fabulous chiropractors we have at WHC. Pain is the main indication that something is wrong. Pain is a signal to let your brain know that there is something not quite right. Often pain is the last signal. 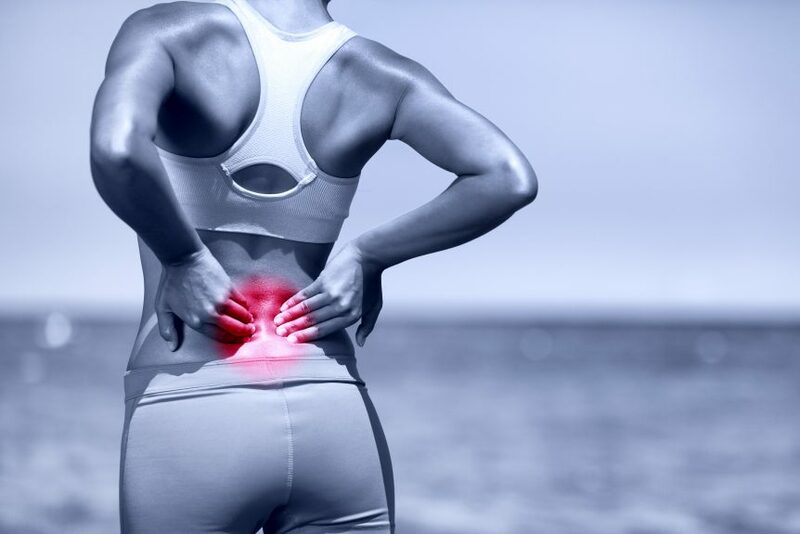 Therefore pain in your back is definitely an indication that something is wrong, especially if the pain is chronic and stops you from doing everyday chores and activities. But you don’t always feel pain in your back when there is a problem. Restricted movement or discomfort in your arms, legs and shoulders are also indications that something’s up with your spine. So what should you do when you get back pain? Have regular spinal check ups, practice self care (we can give you some stretches and strength work) and come and see us at Wholesome Health Chiropractic.